Let’s just face it: this week’s subject is hardly a shocker. If this is you right now… well, you’re not wrong. Below we’re uncovering 3 little-known reasons why photography is so important along with some solid tips on how to get it right. 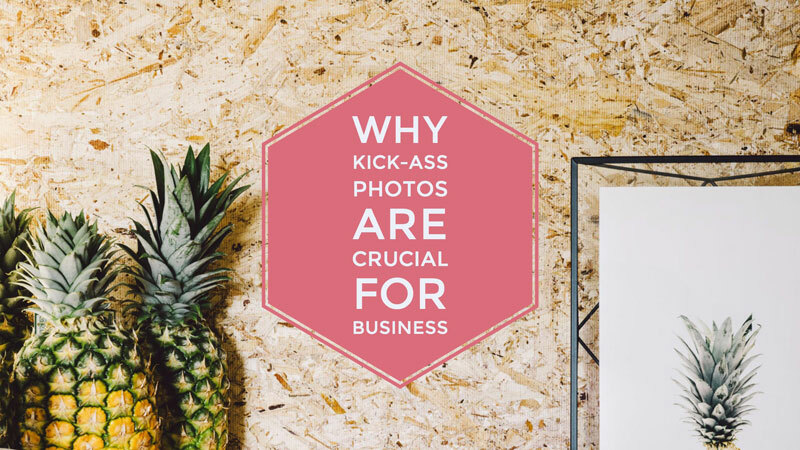 As one of the most important visual components of your brand, your product photos should closely follow its ethos in everything from color schemes to composition and props. After all, the story of your handmade creations is better told in pictures. They WILL do the heavy lifting and persuade the client to push the “Add to cart” button confidently. Good photos are the secret ingredient of every successful Etsy shop. Taking good photos doesn’t stop once you’ve posted them on Etsy. Save a few good ones for your social media channels! Scatter them here and there throughout your feeds for a cohesive, well-rounded brand! Always make sure you have close-ups that show details which might otherwise get lost. Ask yourself: “Are the product dimensions accurately shown?” and “Do potential customers grasp what the photo is about?” If you don’t make it clear what your listing is about, people will click away. You can add up to five photos per listing, so use up all those slots without skimping on quality. This way, your customer will get as familiar with your product as possible. Finally, plan ahead: save one or two good shots for later promotion, as suggested at #3. You never know when you get an opportunity to promote your listing and you need good photos on hand.